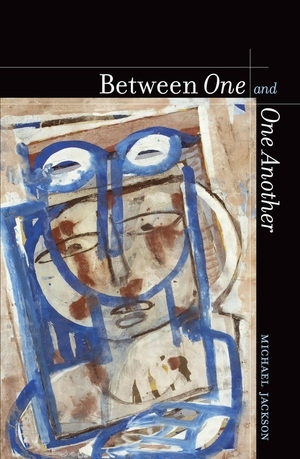 Michael Jackson extends his path-breaking work in existential anthropology by focusing on the interplay between two modes of human existence: that of participating in other peoples’ lives and that of turning inward to one’s self. Grounding his discussion in the subtle shifts between being acted upon and taking action, Jackson shows how the historical complexities and particularities found in human interactions reveal the dilemmas, conflicts, cares, and concerns that shape all of our lives. Through portraits of individuals encountered in the course of his travels, including friends and family, and anthropological fieldwork pursued over many years in such places as Sierra Leone and Australia, Jackson explores variations on this theme. As he describes the ways we address and negotiate the vexed relationships between “I” and “we”—the one and the many—he is also led to consider the place of thought in human life. Michael Jackson is Distinguished Visiting Professor of World Religions at Harvard Divinity School. His many anthropological books include Existential Anthropology and The Palm at the End of the Mind.